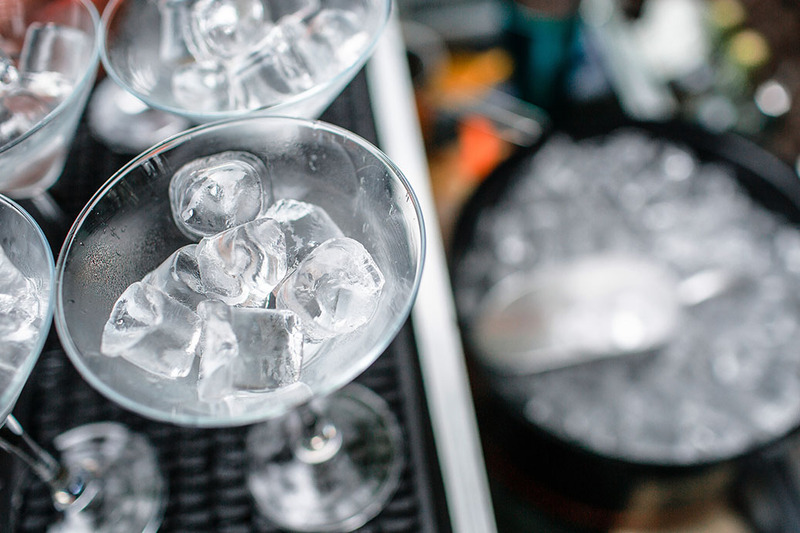 Ice machines are commonly used in hospitals, restaurants and bars. Petra supplies a range of high quality ice machines specifically designed to produce large amounts of ice. Before coming into any retailer or dealer, read the below buying guide. It will give you an idea on the type of ice machine that will best suit your hospitality business. If you’re out of space and require compact equipment, you will need an underbench machine. It is designed for making ice in small areas and capable of producing up to 160kg of ice in 24 hours. These ice machines are specially designed for making bulk ice in one go. They are named ”modular” due to the fact it can sit on top of freezing bins and benches during operation. Capable of producing up to 110-1500kg of ice per day. Producing up to 180kg of ice per day, these small machines are perfect for personal and commercial use. 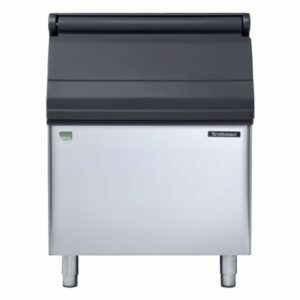 The ability to dispense ice and water makes this machine ideal for office kitchens, hotel buffets or small takeaway shops that don’t need copious amounts of ice. Compressor Type Noise level Pricing What’s needed? See more commercial kitchen equipment. Petra Group admin has been managing the digital marketing for Petra Equipment & Petra Group, updating catering equipment & shop fit out information on a weekly basis. Find out more about our recent articles, ideas and projects on our blog. Petra Group is a sister company of Petra Equipment, Australian leader in catering equipment supply.